Caltech Service Company Limited – Caltech provide a varied range of Calibration, Repair, Maintenance and System Improvement services to all kinds of industrial fields and manage large scheduled calibration contracts at various locations. Founded in 1996, Caltech is part of the Westlane group who provide a varied range of calibration, repair, maintenance and system improvement services to all kinds of industrial fields and are currently managing large scheduled calibration contracts at many diverse locations. Both on site and laboratory temperature calibrations can be carried out by our engineers, with various scope of accreditation offered on all temperature probes or instrumentation to meet customer requirements. Both on site and laboratory pressure calibrations can be carried out by our engineers, with various scope of accreditation offered to customer’s requirement. We can offer our Customer’s a full electrical service from fault finding to complete re wiring and replacement of components. 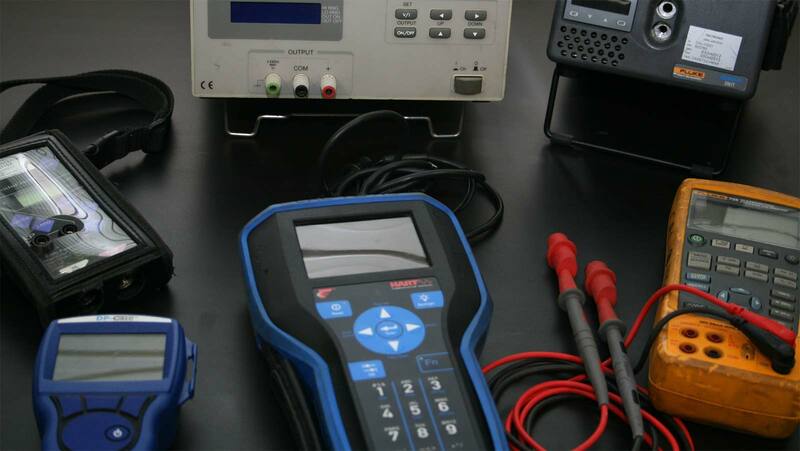 Comprehensive on site flow measurement and calibration service can be offered to customers on various flow products and materials. Here at Caltech we are able to offer a wide range of engineering services, tailored to suite various customer needs and demands. Caltech can offer a wide range and levels of contract management services. This can be remotely from our office or site based management. Caltech can offer a wide range of project management services. This can be remotely from our office or site based management. Our team of experienced Engineers and managers can offer full technical knowledge and engineering solutions for our Customer’s requirements. Our team of experienced Engineers can provide PLC programming services both on site and in workshop. With a continuing growing customer base, and our diverse range of quality products and services, Caltech’s client portfolio continues to expand and become more prestigious.